Fashion is the key to many dreamy eyes and happy hearts. In the fall season, all one talks about is the collections of various brands to watch out for. All girls go head over heels when they get their nails done. What if I tell you that you can do this at home? Unleash 4 beautiful Fall Nail Designs that are unavoidable and say hello to the season in style. 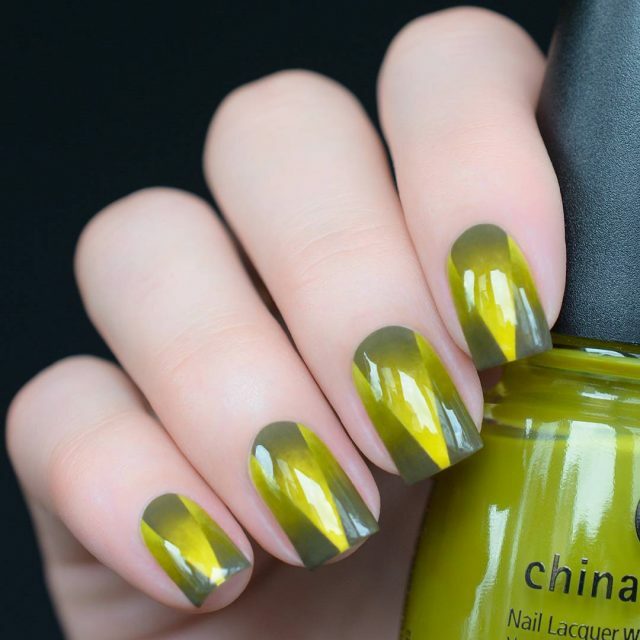 This fall nail design is to look out for. Simple yet classy is its agenda which is completely fulfilled. You can do this nail design with different kind of nail colors as per your requirement. 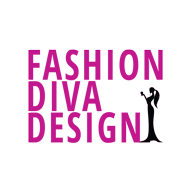 It is a hassle free choice for all those who love nail paints but always end up messing them. Increase the fun triple times with the amazing wonder. Requirements: 3 different colored nail paints and some strips. Apply the base color on your nails. Place the strip on top of it. See more photos on about fall nail designs. The season of fall brings in the joy of Halloween. Everyone dresses up in their special costumes to enjoy the festival. This Halloween brings in the darkest treasure of all on your nails Amazing, isn’t it? Sit back and enjoy this simple process to make your Halloween so much more fun. 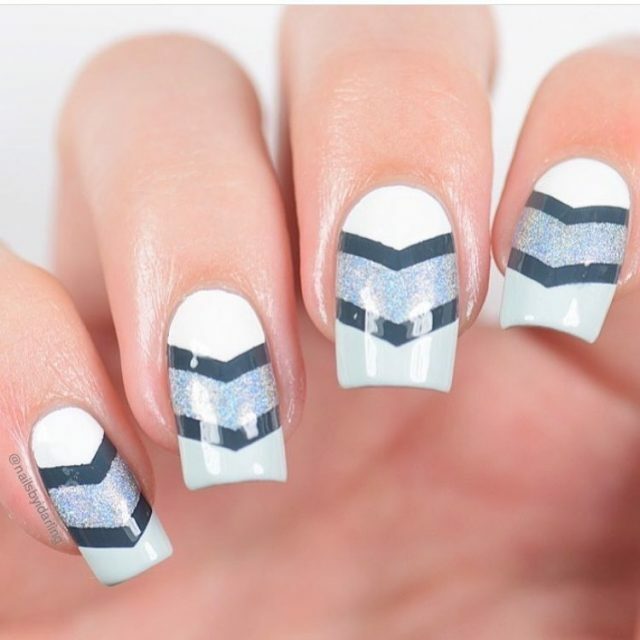 Requirements: 1 colored nail paint, 1 base coat, and rectangular cut strips. Apply the colored nail polish to the rest area leaving the triangle. Apply a top coat in the end. Polka dots have always been the taste maker. It is the trendiest fashion ever. Not even a single person has dislikes for polka dot coated nails. Requirements: 1 colored nail paint for the base, 1 white nail paint, 1 black nail paint and few toothpicks. 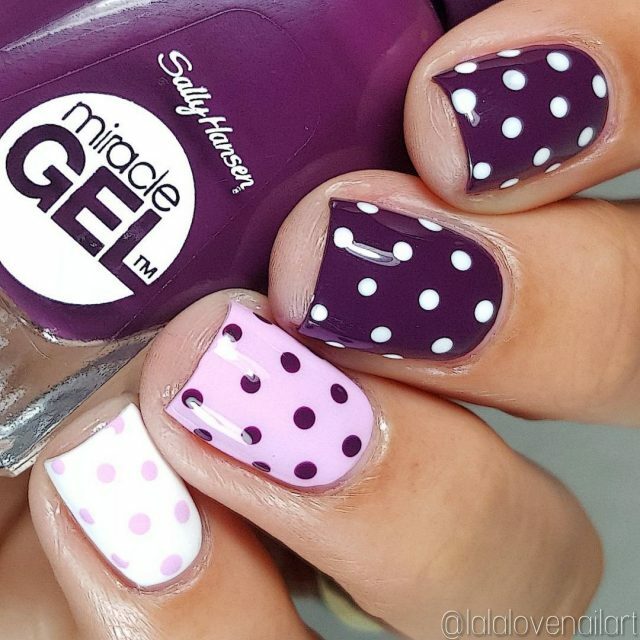 Dip the toothpick into white polish and apply dots on the nails. Once dry, repeat the process with the black nail polish. With the advent of falls, you all can relate to the fact of fallen dry leaves all over the place. There is no better concept than this which can explain the real meaning of fall. Today we bring to you, the sassiest form of nail art explaining the right reason of the fall season. Requirements: 1 black nail paint, 1 base nail polish, crushed polyethene, brush and 1 golden color nail polish. 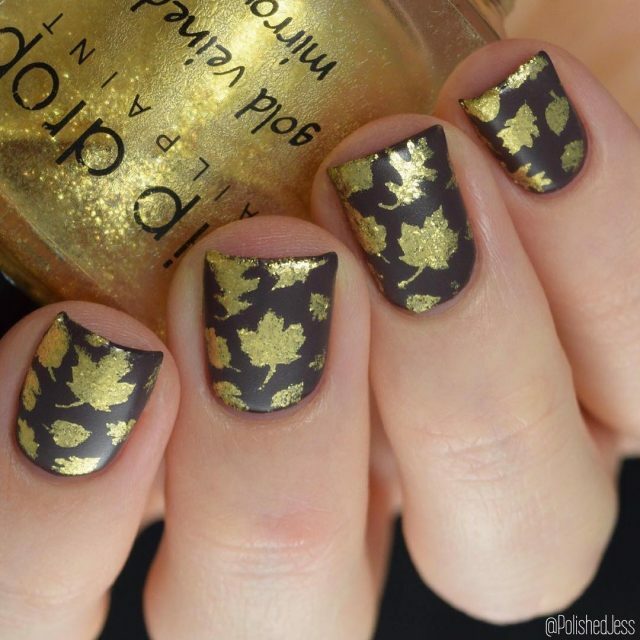 Draw leaves with a brush using the golden color nail polish. Various Fall Nail Designs are available to attain the trendy look of all time. The journey is full of fun and excitement bringing happiness with the season of fall.